H340 May cause genetic defects. CENTER or doctor/ physician if you feel unwell. P308 + P313 IF exposed or concerned: Get medical advice/ attention. P333 + P313 If skin irritation or rash occurs: Get medical advice/ attention. Skin Sens. 1; Muta. 1B; Repr. investigated., Vomiting, prolonged or repeated exposure can cause:, Liver injury may occur., Kidney injury may occur. 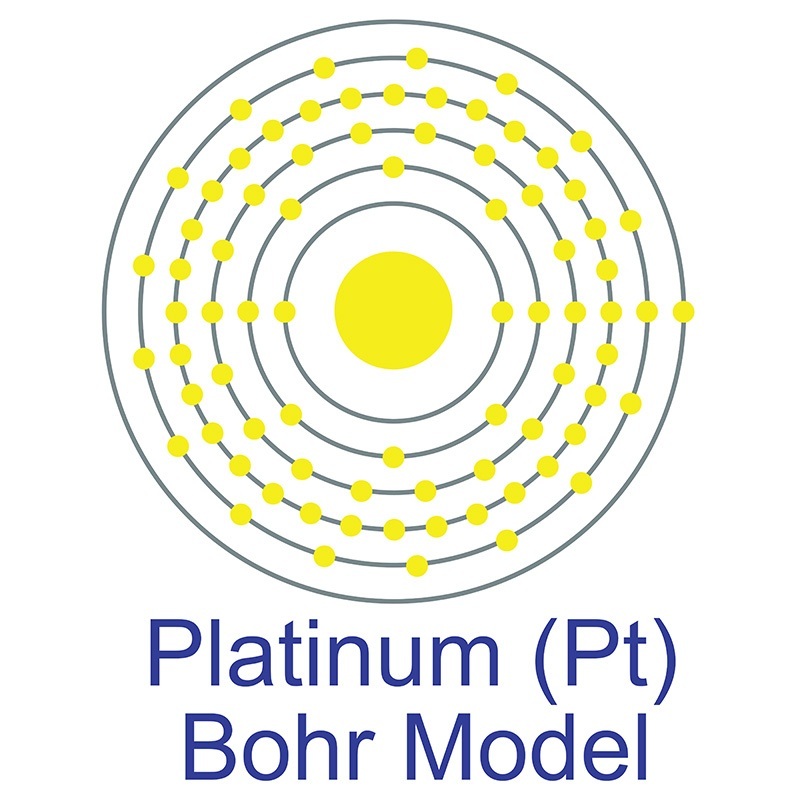 Carboplatin (formal name: (SP-4-2)-diammine[1,1-cyclobutanedicarboxylato(2-)-κO,κO'']-platinum) is a organometallic compound and one of several platinum-based antineoplastic agents used in certain types of chemotherapy for the treatment of cancer. These compounds, also known as platins, include Cisplatin, Oxaliplatin, Nedaplatin, and Satraplatin. Please note that this material is for research purposes only and not intended for human use. 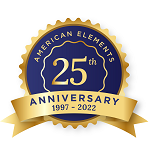 American Elements supplies all organometallic products in most volumes including bulk quantities and also can produce materials to customer specifications. 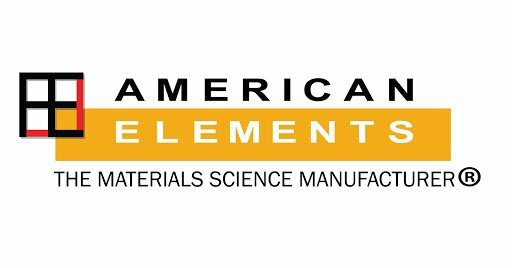 Please request a quote above for more information on pricing and lead time.